Finding the right social media management technology is essential to creating a positive experience for your customers, agents, and brand. 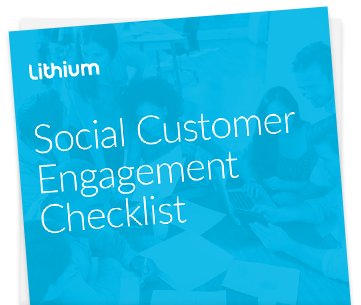 Leading social customer service teams look for key set of capabilities when evaluating new social technologies. We’ve put together a checklist to help guide you in this process. Download this checklist today and use it to evaluate your current technology and identify features you want in a future one.